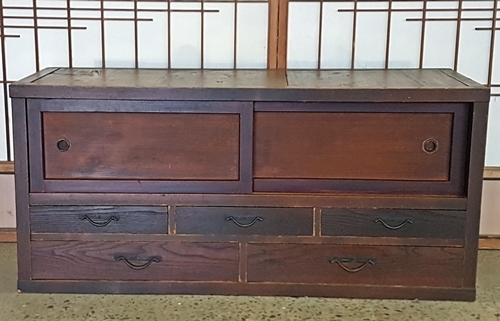 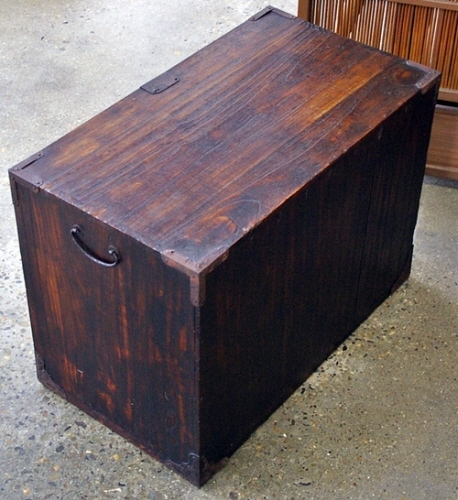 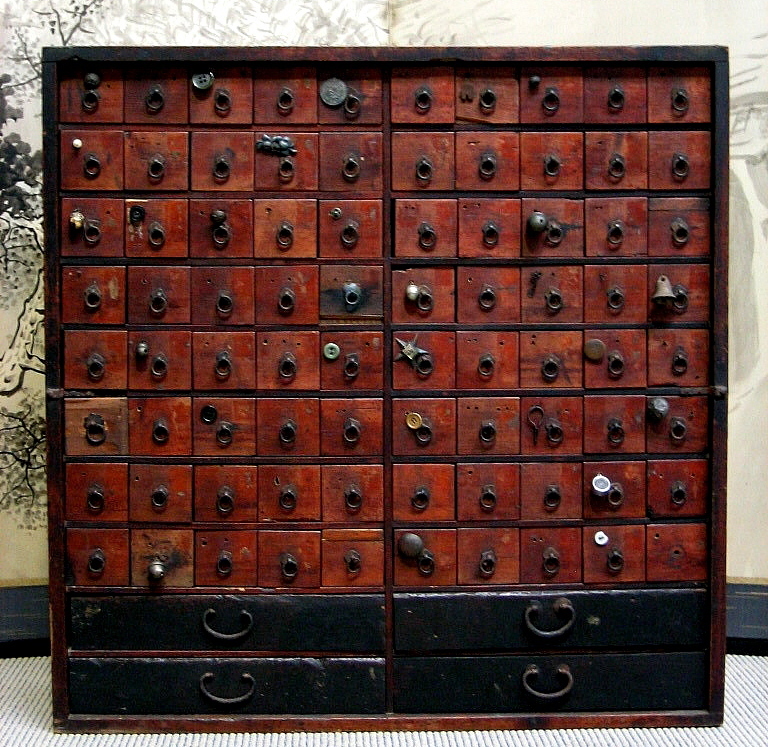 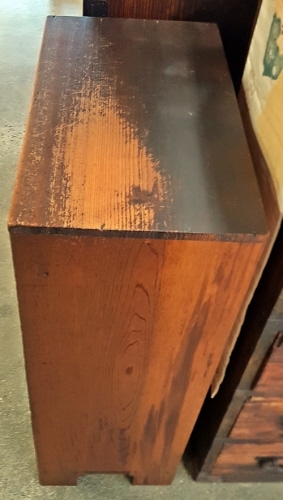 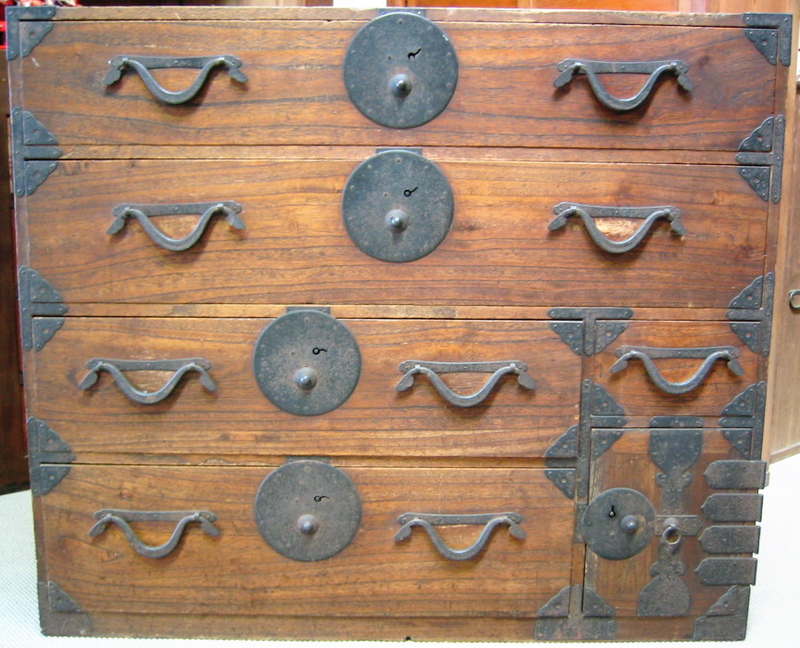 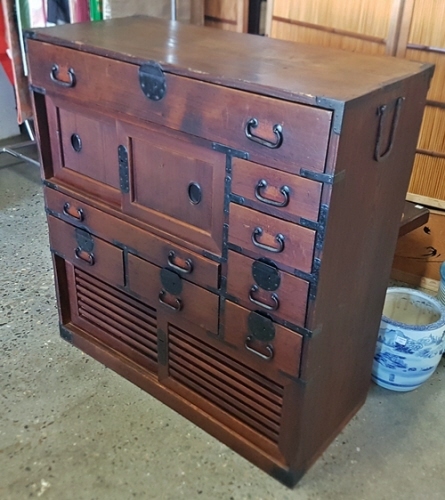 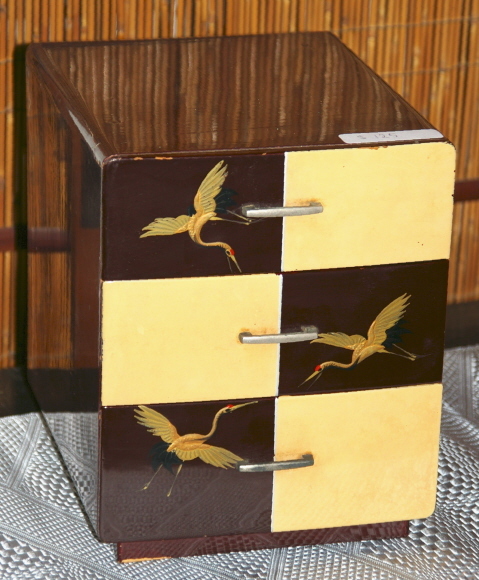 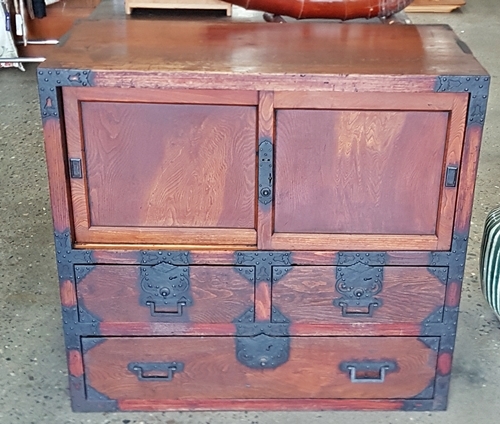 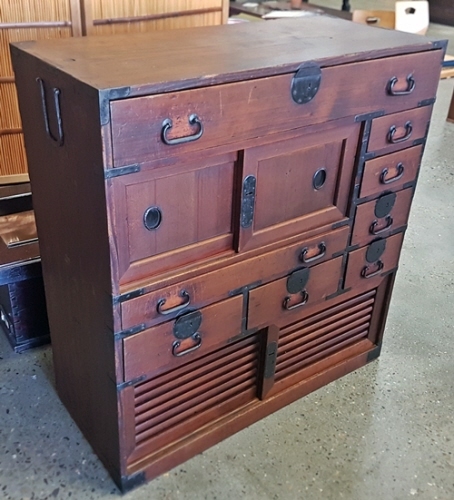 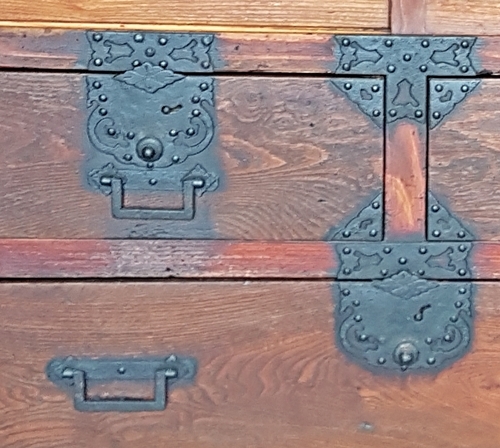 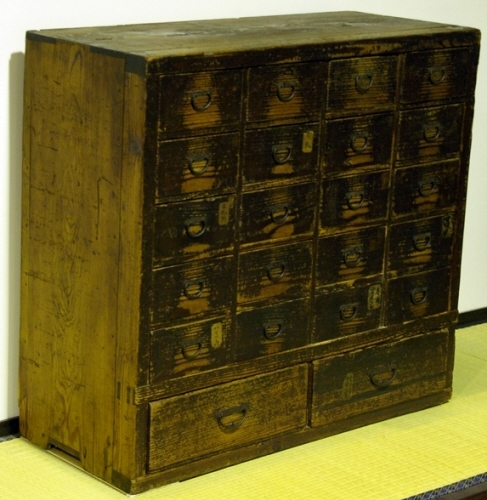 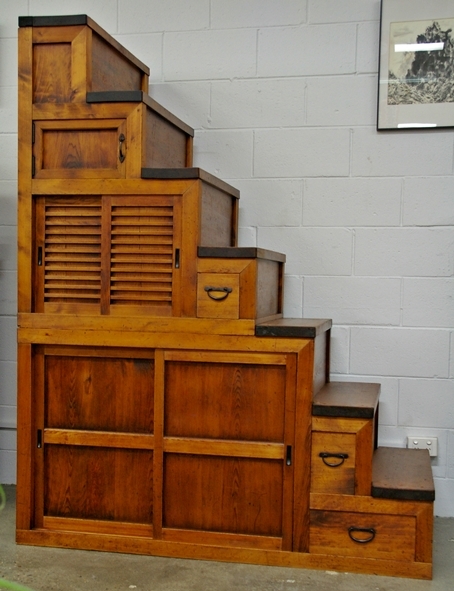 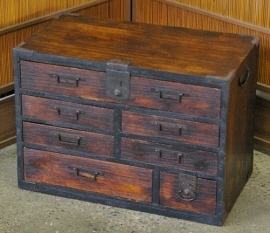 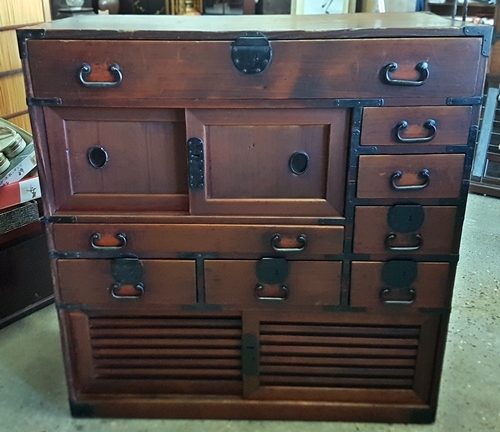 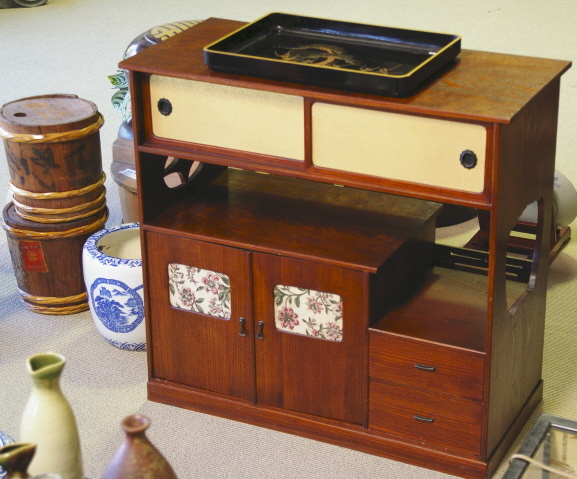 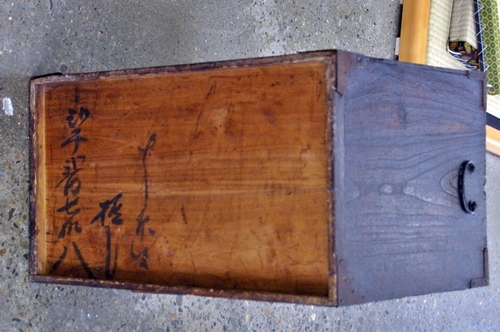 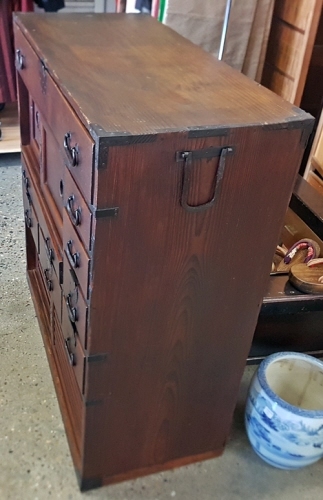 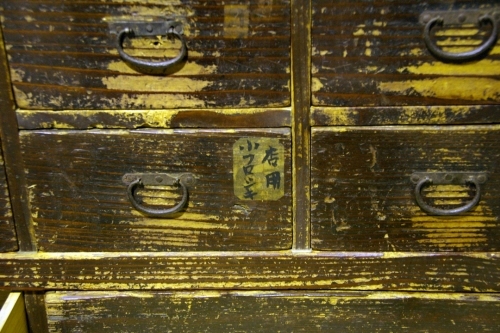 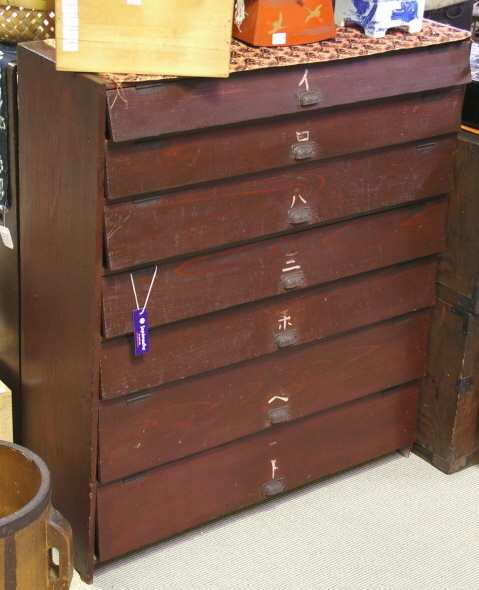 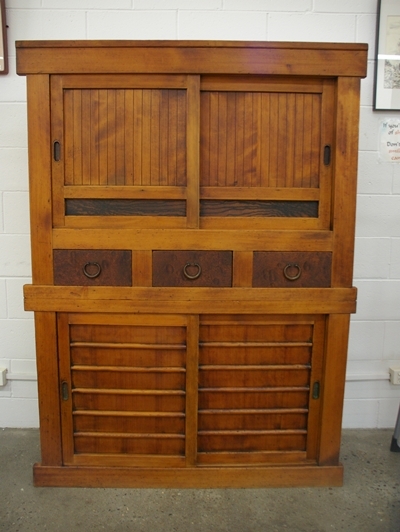 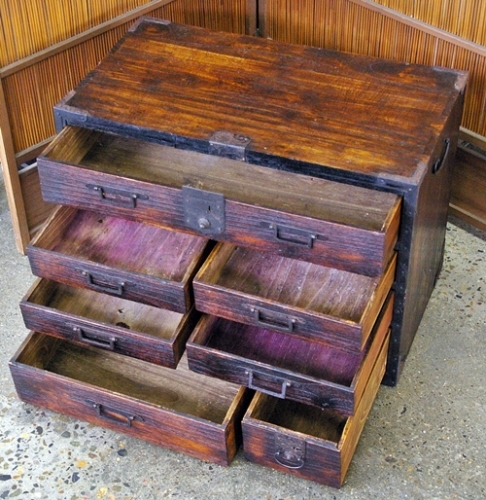 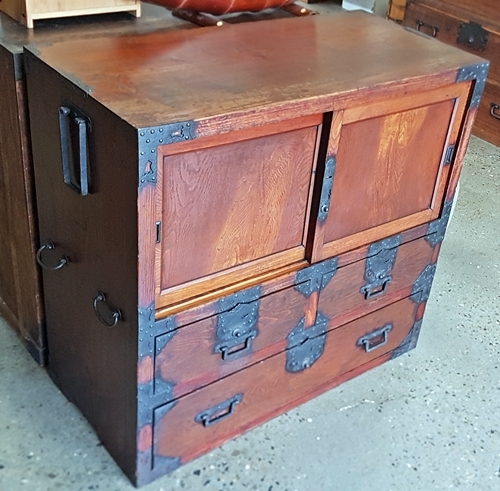 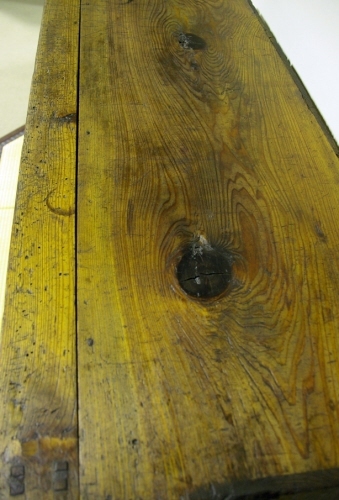 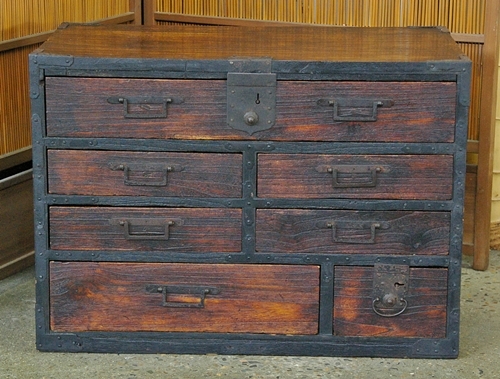 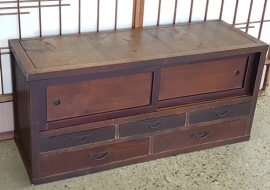 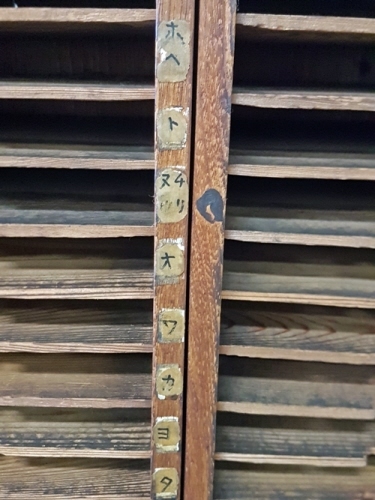 Japanese Merchant Chests (Choba dansu) were found all over Japan in stores and used by travelling merchants. 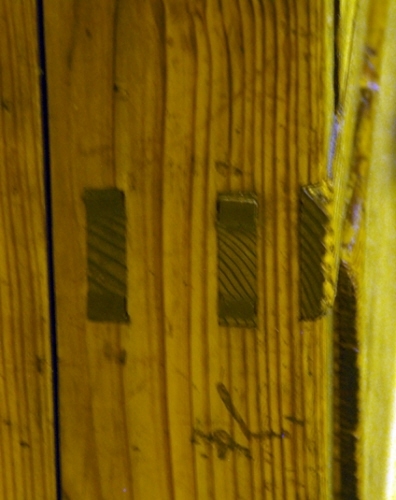 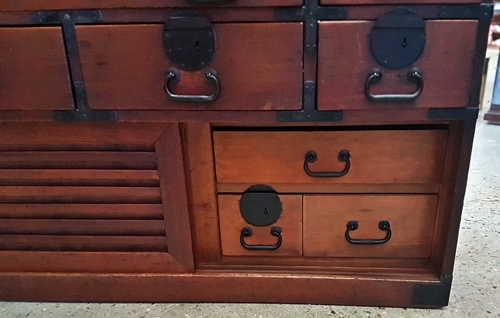 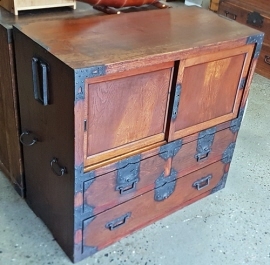 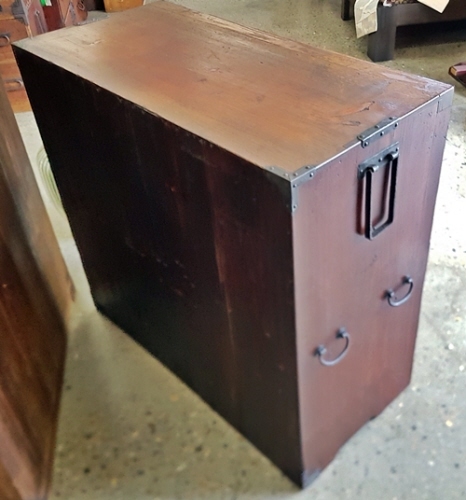 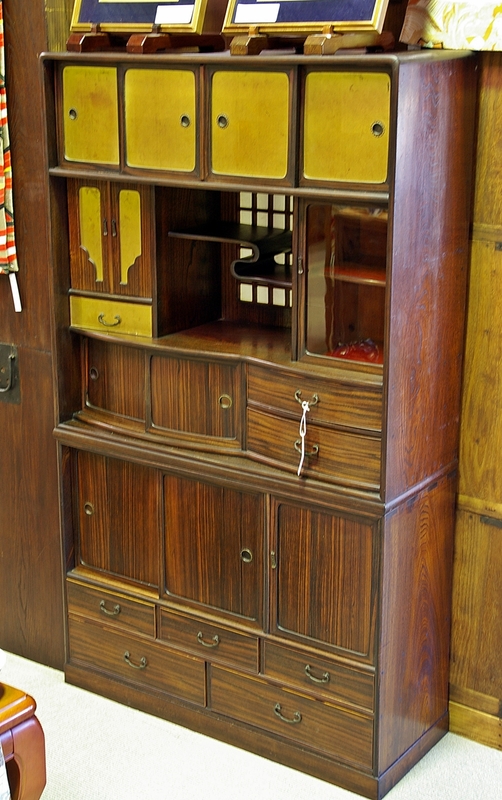 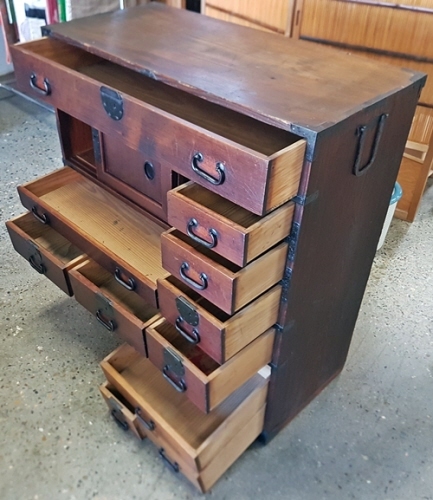 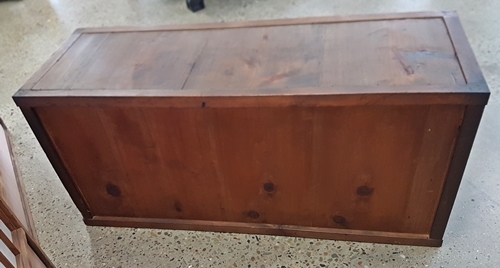 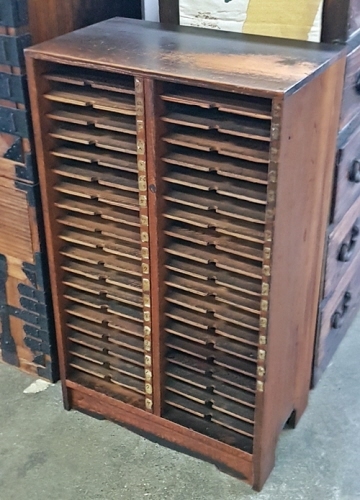 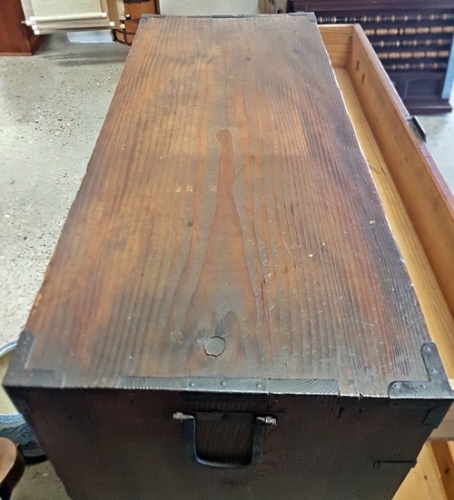 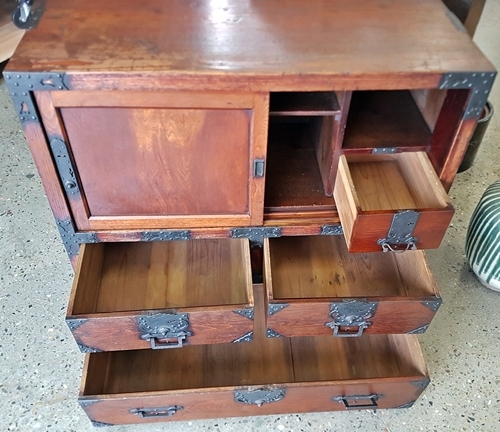 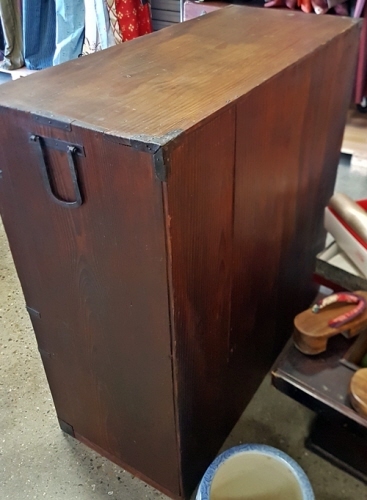 These often have hidden safety boxes where valuable documents and treasures were stored. 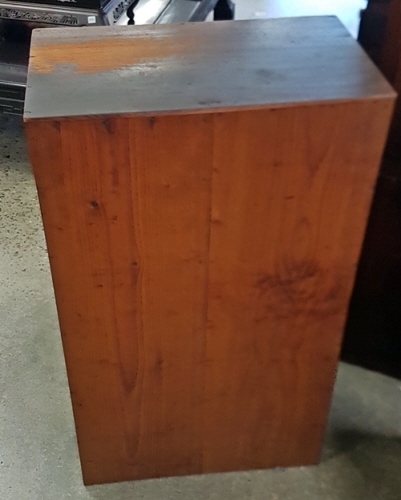 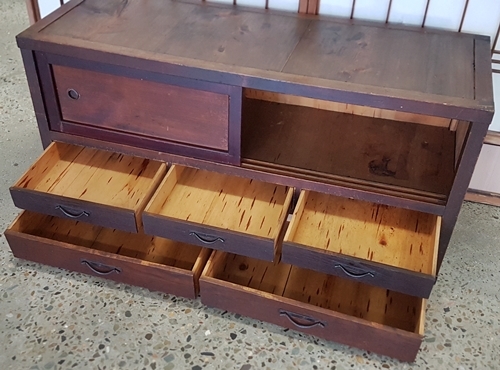 Our regular furniture removalist services Brisbane, Toowoomba, Sunshine Coast, Sydney, Canberra, Melbourne, Adelaide, Perth & Tasmania. 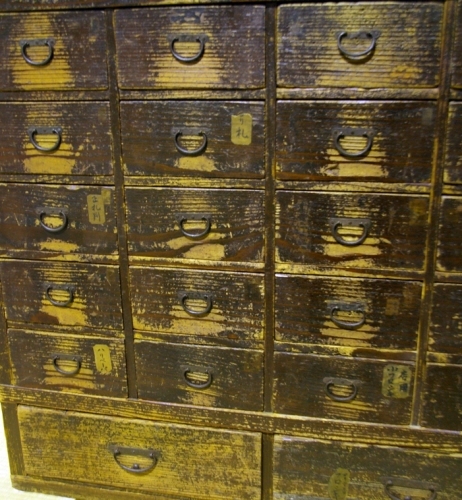 If you live outside of these areas then we will find another removalist. 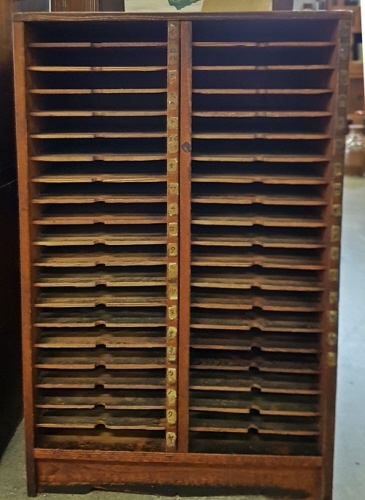 Delivery charges can be found on our Shipping page. 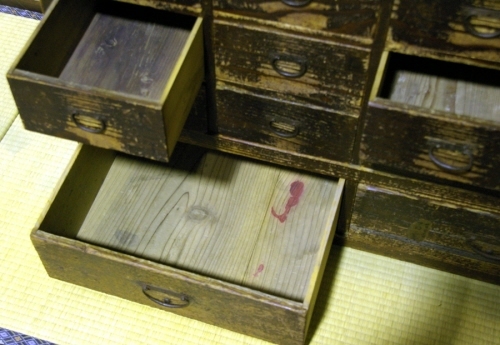 Have you done it with Japanache?